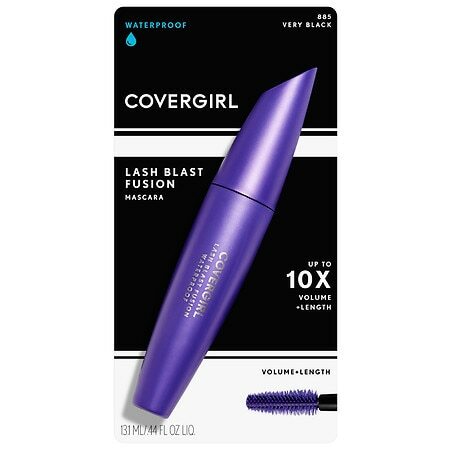 A blast of volume and incredible length for dramatic lashes with full length volume, now available in a water resistant formula by Cover Girl. 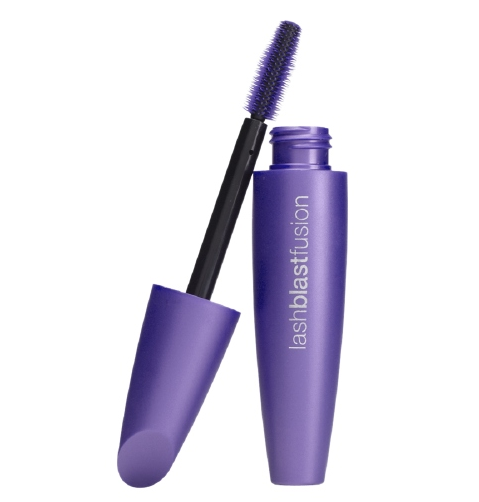 LashBlast Fusion Water Resistant formula combines a blast of volume AND length for dramatic lashes with full length volume in a water resistant formula. 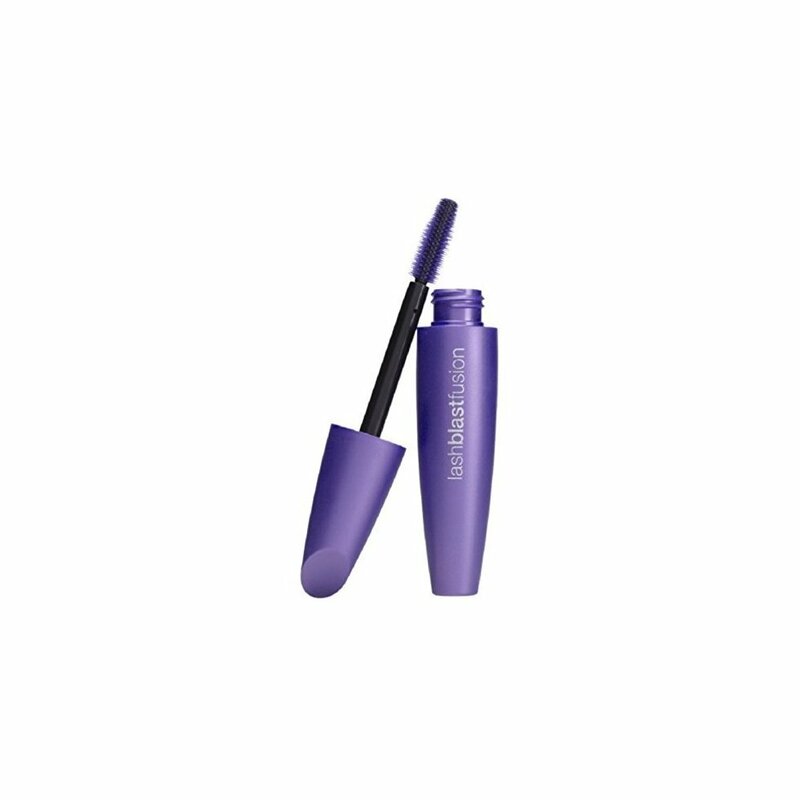 Mascara provides both length and volume in a water resistant formula. 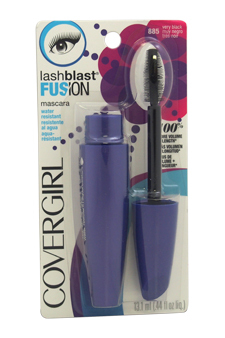 CoverGirl LashBlast Fusion Mascara - 0.44 oz.